SurForce® is an injectable flowable Amniotic Membrane Allograft that is derived from a donated placenta obtained via C-section delivery. Because it supports fetal growth, the placenta is an abundant source of factors that support growth and development, including growth factors, proteins, and cytokines. SurForce® is developed solely from the amniotic membrane within the placenta because it contains high concentrations of these nutrients. SURGENEX® conducts an independent 14-day bacterial and fungal test to confirm our products are aseptic and free of bacterial and fungal contaminants. This safety barrier provides Practitioners the peace of mind and ensures that SurForce® is a clean and safe product. DONOR INFORMATION: SurForce® is thoroughly tested for safe use in clinical procedures. Our serology panel tests for several potential pathogens that could be missed by the less extensive testing observed in competitive industry products. Donor placentas are regulated by the FDA and must be deemed qualified for transplantation by an approved recovery agency. 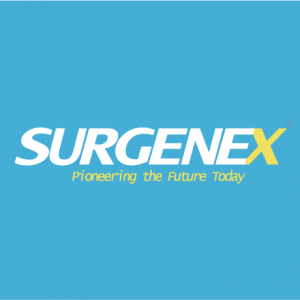 The SURGENEX® recovery agency performs a detailed medical history and extensive medical background screening of all placenta donors. 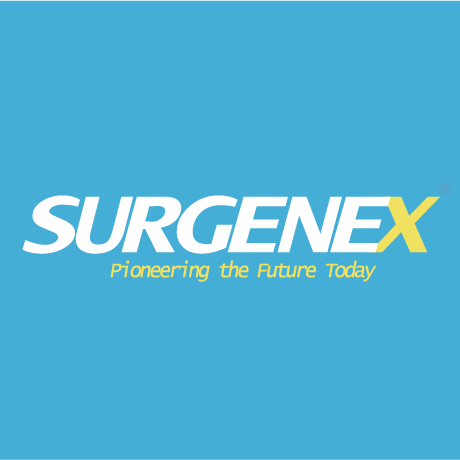 SURGENEX® requires each donor placenta to be screened and tested beyond the FDA’s required testing panel as we value the safety of our products above all. Amniotic Membrane Allografts have a wide range of potential uses in fields such as sports medicine, orthopaedic medicine, and podiatric medicine. Research shows amniotic membrane tissues help provide protection, and acts as a cushion. Research has also shown it to reduce pain and inflammation, promote soft tissue growth, and minimize scar tissue formation, allowing for highly beneficial clinical outcomes. For example, research shows that amniotic membrane contains 1) cytokines that block the activation of pain receptors, 2) growth factors that are responsible for repair and regeneration for the developing fetus, and 3) hyaluronic acid, a fetal glycosaminoglycan that is found in high concentrations in areas of tissue proliferation, regeneration, and repair. SurForce® aims to take advantage of these natural properties of amniotic membrane tissues. Is SurForce Right For Me? 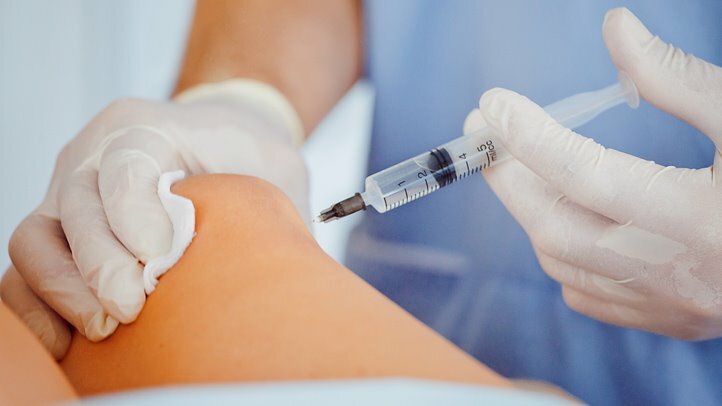 If you have experienced previous treatments for your condition such as steroidal injections or PRP injections, a procedure with SurForce® will be quite similar. SurForce® can be used in a clinical setting, as well as a surgical setting, depending on your specific etiology. Talk to Dr. Sunshine to find out if you are a candidate.